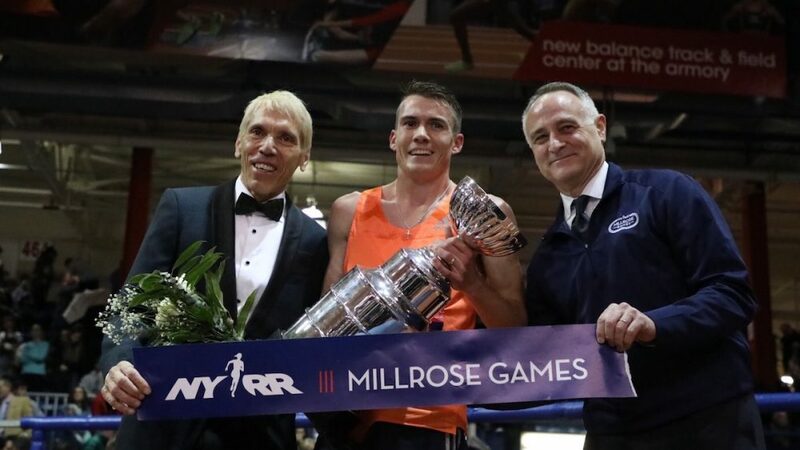 Great Britain’s Chris O’Hare stormed to the Wanamaker Mile title at the NYYR Millrose Games in New York on Saturday (February 3). In a field that included defending champion Eric Jenkins of the USA and New Zealand’s two-time Olympic medalist Nick Willis, O’Hare quickly made a statement of intent as took the lead sprinting around the 200m track at the Armory. The 27-year-old Scot built up a huge gap between himself and the rest of the field going into the final lap. His challengers were not throwing in the towel though and fellow Scot Josh Kerr and USA’s Ben Blankenship gave it their all to draw O’Hare back in. But despite clearly tiring after his earlier efforts, O’Hare held on impressively to win a first Wanamaker Mile title and becomes only the second ever British winner after John Whetton in 1965. O’Hare crossed the line in 3:54.14, with NCAA indoor and outdoor 800m and 1500m champion Kerr second in a PB 3:54.72. Kerr now moves to fifth on the UK all-time rankings. Blankenship finished third in 3:54.77, with Charlie Grice sealing three of the top four spots for British athletes in 3:56.47. 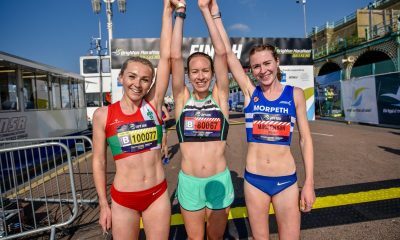 USA’s Collen Quigley won the women’s Wanamaker Mile with Ireland’s Ciara Mageean third. A recap of the action can be found here. 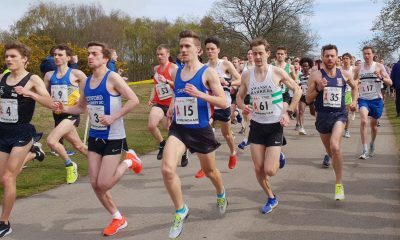 After leading from the front early in the men’s 3000m race Britain’s Andy Butchart finished fifth in 7:47.21. Shadrack Kipchirchir took the win in 7:45.49. Kyle Langford opened his indoor season with a world indoor championships qualifying time of 1:46.43 in the men’s 800m race. 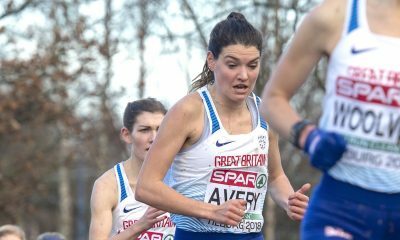 The 22-year-old, who narrowly missed out on a medal at the outdoor World Championships in London last year, finished fourth. 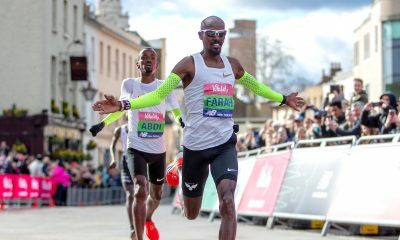 The race was won by Kenyan Emmanuel Korir with an African indoor record of 1:44.21. Korir’s impressive time also moves him to third on the indoor world all-time list. Lynsey Sharp, along with Kendra Chambers, Ce’aira Brown, Cecilia Barowski made up the New York All-Stars quartet that finished second in the women’s 4x800m relay race. Elsewhere, Olympic 400m gold medalist Shaunae Miller-Uibo posted 35.45 for 300m to equal the world indoor record. The women’s 3000m was won by Jamaica’s Aisha Praught-Leer in 8:41.10, with USA’s world steeplechase champion Emma Corburn second.